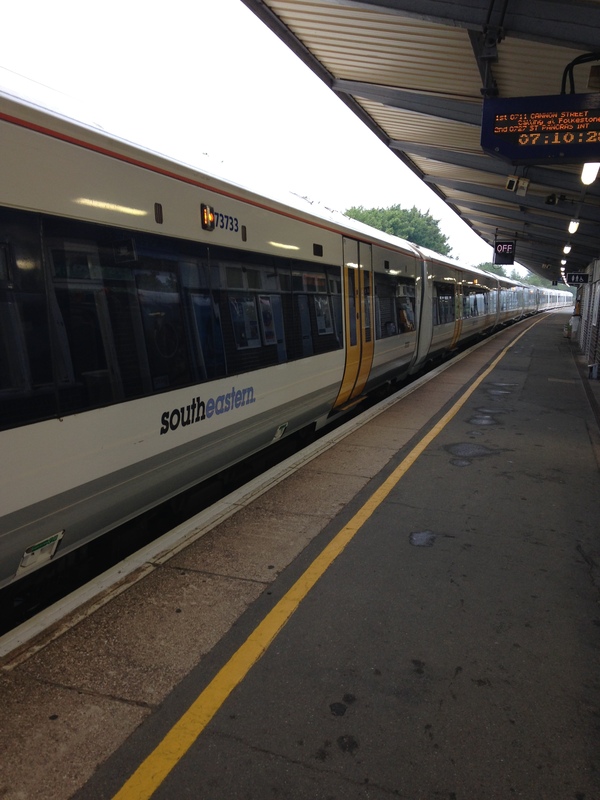 I took the Southeastern train line from London’s Gatwick Airport to Dover Priory to honor a dream I held for twenty years that of attempting a solo swim across the English Channel. It was somewhere around Folkstone, about ten minutes from Dover that I looked out the train window and could see the Channel for the first time. It was a clear day; I could see the 21 plus miles across the channel and could see France rise out of the ocean like a mirage upon the distant horizon. I will always remember the feeling that consumed me as I looked across the Channel for that first time. It was NOT the feeling of excitement, exhilaration or anticipation that I hoped for. Nope, the feeling was far from that. I thought; “WHAT COULD YOU POSSIBLY BE THINKING, YOU IDIOT!” My pulse quickened, panic set in and my subconscious began to reinforce all the reasons why I wasn’t qualified to take on this challenge. The fact is, there was NO possible way that I could have taken on that challenge on THAT day because my fear was greater than my desire to make big things happen. Many times our dreams seem so big, so daunting we convince ourselves of our inability to achieve them. I have learned when that happens, Dial it back a notch. Slow down, look at your goal from a different vantage point. I promised myself that day that I would NOT look across the Channel again. Sometimes when we look at the entirety of our goal the immensity of the task may seem too big to take on and we never take that first step, that first stroke. I knew that I couldn’t swim the 21 miles across the Channel; I had convinced myself of that HOWEVER I knew that I COULD swim a 100 feet along side of the boat. I knew that once I swam the first 100 feet I could swim another 100 feet and then another and another. I knew if I put those small doable increments together they would add up. While pursuing any goal focus on what you CAN do instead of what you CAN’T do. On swim day I did just that. I simply swam 100 feet and then swam another 100 feet. I repeated that process 1003 times. 13 hours and 20 minutes later I had swum 19 miles, longer and further than I had ever swum in my life. Though I did not complete the 21 mile challenge that day I came close. Perhaps my greatest accomplishment on that day was finding a way to step past my fear and limited thinking. Remind yourself that failure is NOT having attempted a goal and fallen short, failure is not mustering the courage to dare step up to the starting line and begin the journey for which you have been called. So today, sign up for that college course you have always wanted to take, run that first mile or write that first chapter. You have it in you, now go and make it happen. 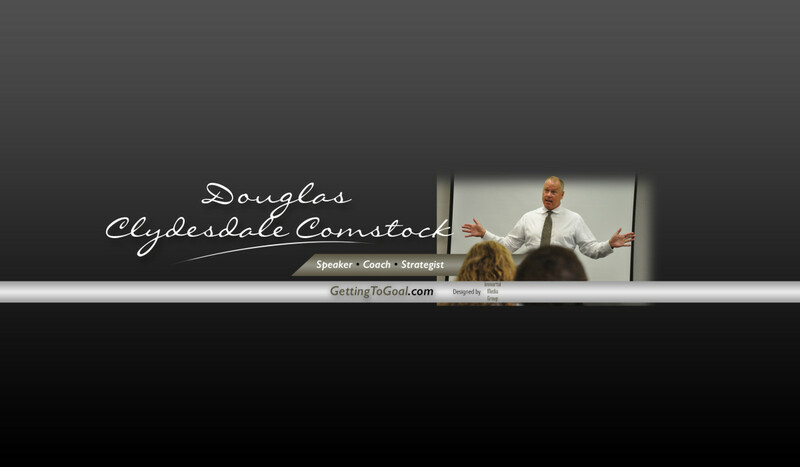 Doug "Clydesdale" Comstock is regarded as an authority on the topic of mental toughness. He is an award winning, inspirational speaker and coach on the topics of mental toughness, high performance and excellence. 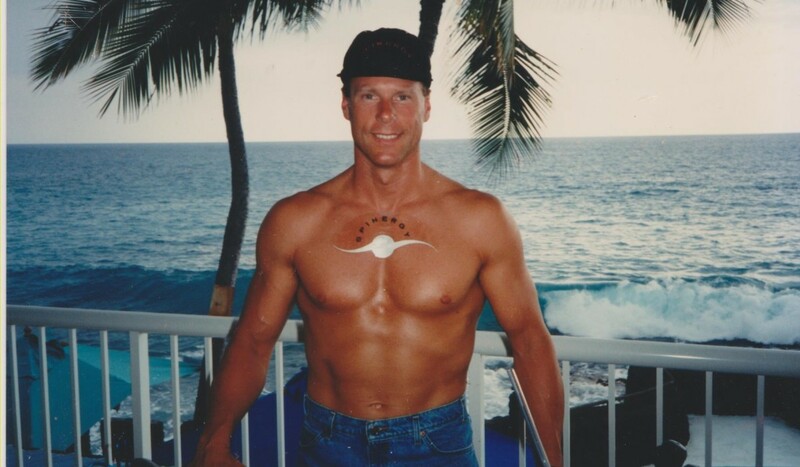 Comstock is a former Alaska "Deadliest Catch" Commercial Fisherman, two-time finisher of the Hawaii Ironman Triathlon and Black Belt team member on the US Intersport Karate team to Russia and Poland. 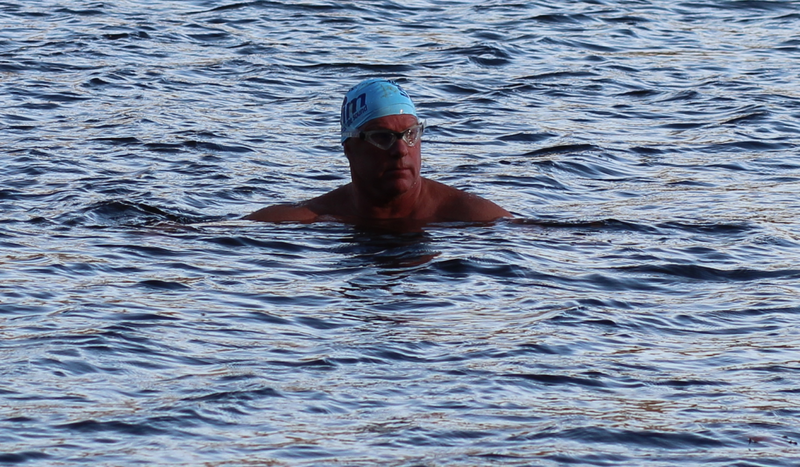 In August 2015, Doug attempted a solo swim crossing from Dover, England to Cape Gris-Nez, France across the famed English Channel regarded as the Mount Everest of open water swimming. 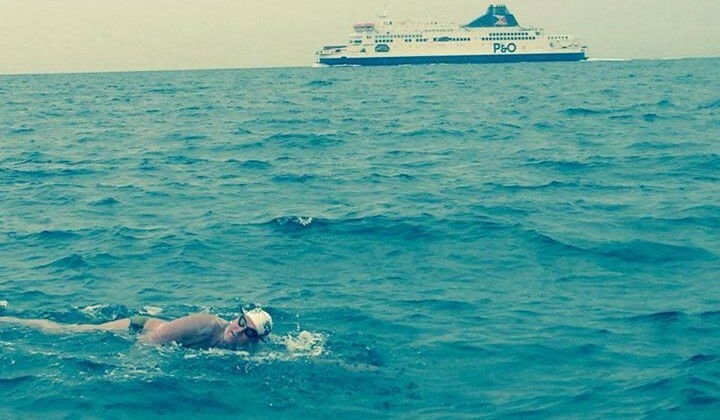 He swam 19 miles in 13 hours and 20 minutes before terminating his swim two miles from the French coast because of injury. 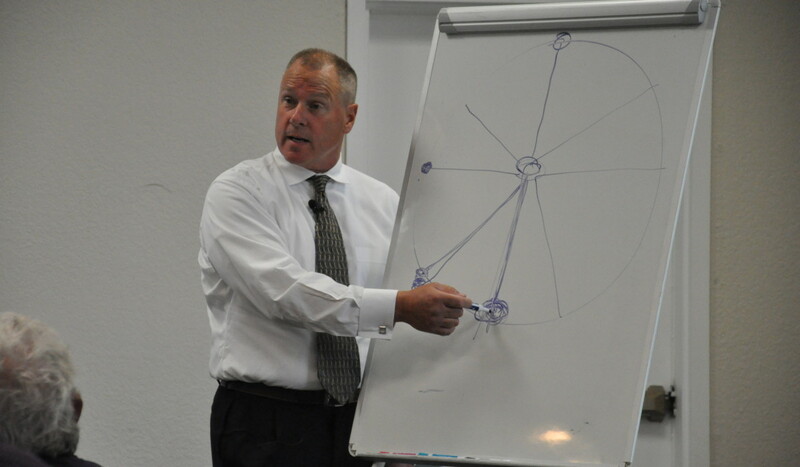 Comstock is the founder of "Getting to Goal" seminars and coaching, delivering high performance coaching and speaking programs to aspiring individuals as well as corporations in the areas of mental toughness and sales performance excellence.